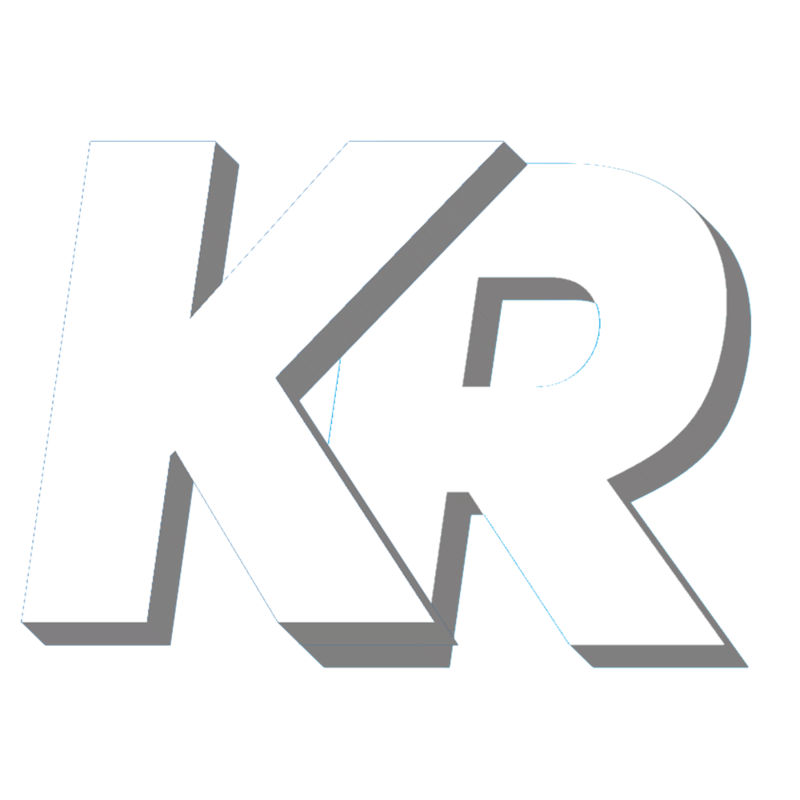 Krypton Networks - Cheap / Best Garry's Mod Server Hosting | Cheap ARMA 3 Server Hosting | Cheap CSGO Server Hosting | Web Hosting | Lag Free | DDoS Protection & More! Thank you for visiting Krypton Networks! We are one of the best game server providers around offering cheap, reliable and lag free game and web servers around, all with free state of the art DDoS protection and more! Currently, we offer a variety of the best Game Servers for you to choose from, at the lowest prices! This includes Garry's Mod & CS: GO all with user friendly control panels and the newest technology to keep your server running lag free! We provide the market's best web hosting services, utilising cPanel, Intel technology and vast amounts of bandwidth to suit your needs, equipped with the best DDoS protection around, keeping your service up and running! All of our servers are protected by truly astonishing Corero DDoS protection technology, ready to block any common attacks of up to 80-100Gbps. Our DDoS protection also focuses around game specific attacks keeping your Garry's Mod, ARMA 3, CSGO or web hosting service up and running at it's best performance! Our services come equipped with the latest technology, suited for your game server needs, low pings and rocket fast network speeds to ensure that your service is truly up and running for 24 hours! Who doesn't love young entrepreneurs - at least I do myself. The best part is that in my eyes you guys are even the best on the market, and after having 7 different hosts myself, that is quite a solid achievement. I don't often leave reviews but these people deserve a one they are very cheap and polite, solved any issues raised instantly glad I went with this company. Thanks to the staff for dealing with the few issues politely and quickly. The server host has been really good to our community called Empire Networks. Every time something's gone wrong or we had been DDoSed, he helped track IPs, monitor the server and he even came and played a few times. I accidentally changed my server to CS:GO and a lovely customer support [personnel] by the name of Lachlan told me I could get my server back but not my files. He was able to get my server and my files. Proudly hosted by Krypton Networks! Want your advertisement here? Click here!